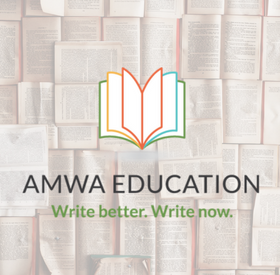 Please log in to your AMWA account. Don't have an account with us? Create one now.